During the 1990s SquareSoft was synonymous with quality RPGs. From Final Fantasy, to the Chrono or Mana series players were exploring magical worlds and experiencing unforgettable stories for over a decade. This series of articles will recount how a small Japanese video game company known as Square rose to become the king of RPGs and create some of the best games ever made. In the late 1980s Square had produced a few games in different genres for Nintendo’s first home console, but were struggling financially. A young employee by the name of Hironobu Sakaguchi decided that his last game would be an RPG and if it failed he would retire from the games industry and return to university. Inspired by other RPGs of the time such as Dragon Quest from Enix, Final Fantasy was a success for Square and was translated and released in English by its North American branch SquareSoft, leading to a sequel and Sakaguchi becoming the director of the series. 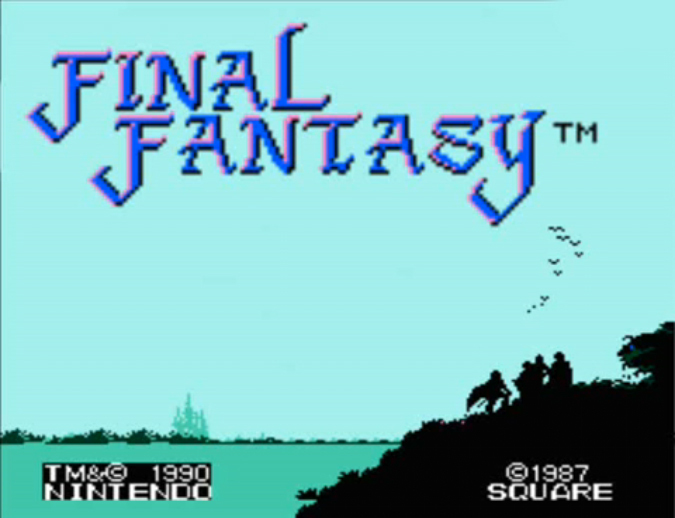 The first three games in the Final Fantasy series were developed for the Nintendo Entertainment System, but only the original was released outside of Japan at the time. 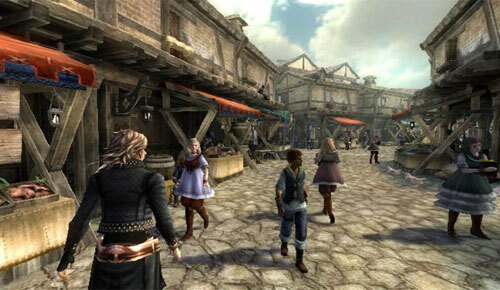 These games established many of the foundations the series would continue for over a decade including turn-based combat, a job system for the characters, a world map and dungeons to explore. 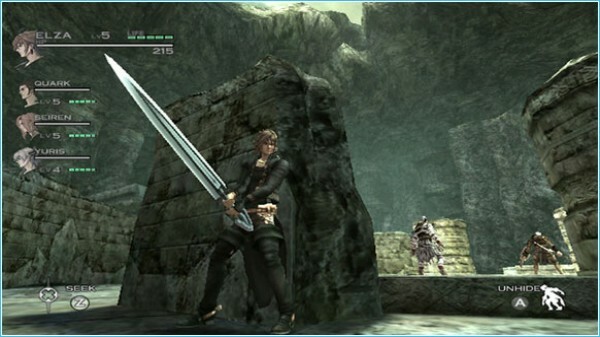 The second game featured a more involved story and an experimental leveling system, while the third returned to the style of the original but allowed characters to change their job throughout the game. The key staff members of the early instalments were Sakaguchi as creator, artist Yoshitaka Amano, Nobuo Uematsu and game designer Akitoshi Kawazu. 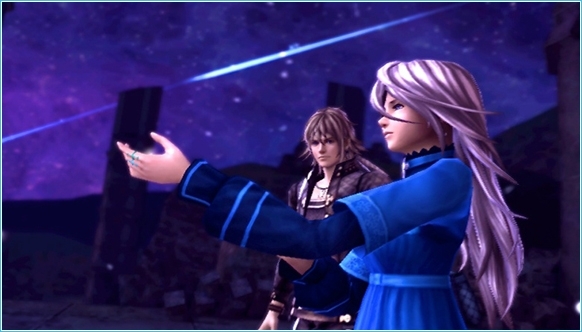 Each new Final Fantasy game was an indirect sequel, presenting a brand new world and characters, that let the series evolve and grow as technology progressed. While the early Final Fantasy games were proving very popular, Square also starting creating other RPG franchises around this time, such as the Seiken Densetsu (later known as the Mana series in English) and SaGa series on Nintendo’s first handheld console the Game Boy. 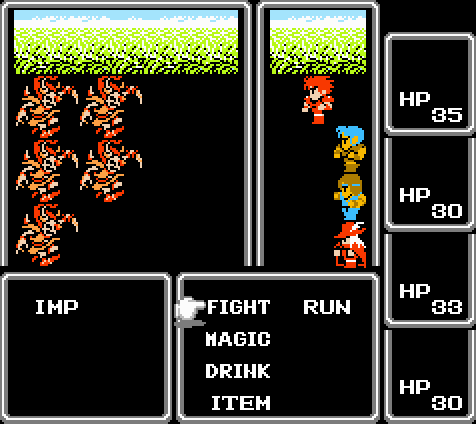 Seiken Densetsu featured an action-based battle system similar to Nintendo’s own The Legend of Zelda, while Akitoshi Kawazu’s SaGa series expanded on elements he had incorporated into Final Fantasy II. 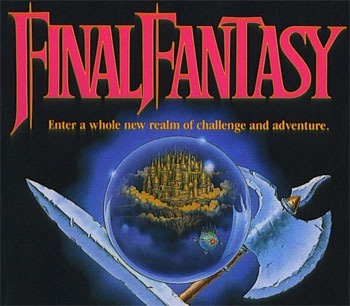 Both were marketed as Final Fantasy spin-offs in North America and Europe to increase sales, but as SquareSoft’s popularity grew both series would use their original Japanese names in later instalments.